(LONDON, UK) – A London family man has become one of the first patients to receive an injection that “heals” damaged hearts. The prognosis for Owen Palmer, 52, was poor after he suffered a heart attack. Treating the damage to heart tissue caused by cardiac arrests has often involved risky surgery and a lifelong reliance on medication. 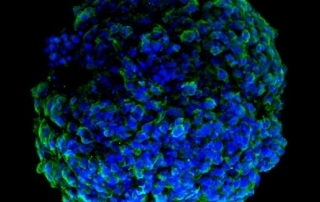 The new treatment being developed by Barts NHS Trust at the London Chest Hospital uses stem cells. First doctors extracted bone marrow from Palmer’s hip and separated white blood cells from it. 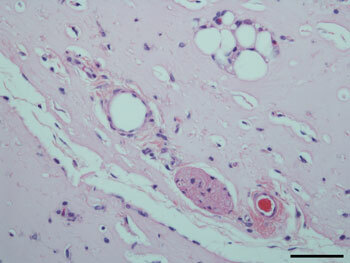 Stem cells were then extracted from the white blood cells, which were injected into his heart muscle. This began a process of tissue regeneration which has now strengthened the muscle considerably. (WINSTON-SALEM, N.C.) − As part of a “Body on a Chip” project funded by the Defense Threat Reduction Agency, scientists at Wake Forest Institute for Regenerative Medicine, a part of Wake Forest Baptist Medical Center, in collaboration with partners from around the country, are developing miniature hearts, livers, blood vessels and lungs that will be used to predict the effects of chemical and biologic agents and used to test the effectiveness of potential treatments. 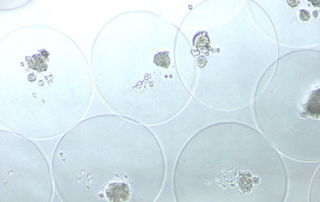 The organoids will be connected to a system of micro-fluid channels and sensors to provide online monitoring of individual organoids and the overall organoid system. This approach has the potential to reduce the need for testing in animals, which is expensive, slow and provides results that aren’t always applicable to people. (MIAMI, Fla.) — A new stem cell study conducted at the University of Miami Miller School of Medicine has isolated a trigger in stem cells which could be the key to growing bone and combating conditions like osteoporosis and obesity. Published in March, the study is the culmination of years of work to define a specific biochemical switch that determines whether stem cells become bone or fat. The discovery, led by the Interdisciplinary Stem Cell Institute at UM, focused on specific types of stem cells, called mesenchymal stem cells, which are found in the bone marrow. The study extracted stem cells from genetically modified mice whose cells created more bone and less fat. The stem cells were analyzed to determine the specific checkpoint that, like a switch, can be triggered to cause stem cells to change into bone cells rather than fat cells. The treated mice were thinner and had a higher percentage of lean mass compared to wild mice, signals that Hare said reflect the possible implications of the research. (LOS ANGELES, Ca.) 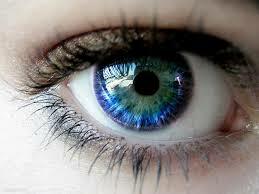 — An injection of stem cells into the eye may soon slow or reverse the effects of early-stage age-related macular degeneration, according to new research from scientists at Cedars-Sinai. Currently, there is no treatment that slows the progression of the disease, which is the leading cause of vision loss in people over 65. 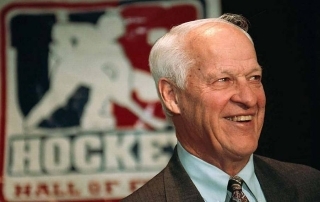 (LUBBOCK, Texas) — Ravaged by a stroke that left him unable to walk and barely able to speak, Gordie Howe had decided it was time to quit. His sons didn’t want to hear it. Not from Mr. Hockey, whose 25-year career in the NHL was defined by his indomitable style of play and blend of grit and finesse. They found it in Mexico, where experimental stem cell treatments produced what his family called a “life changing” turnaround that has put the 87-year-old Howe back on his feet. A second round of treatments is planned in June. Recent years have been challenging for Howe, who set NHL marks with 801 goals and 1,850 points — mostly with the Detroit Red Wings — that held up until Wayne Gretzky surpassed him. He retired from hockey for good, but not until he was 52. The body he counted on as an athlete has stayed relatively strong, but memory loss from the early stages of dementia became a problem even before his wife’s death in 2009 after battling Pick’s disease, a rare form of dementia similar to Alzheimer’s. Colleen Howe’s death was a blow and seemed to hasten Howe’s decline, Murray Howe said. (PHILADELPHIA, Pa.) — Lung tissue is better at regenerating itself after injury than previously thought, a discovery that could improve the treatment of some lung and breathing disorders, researchers say. 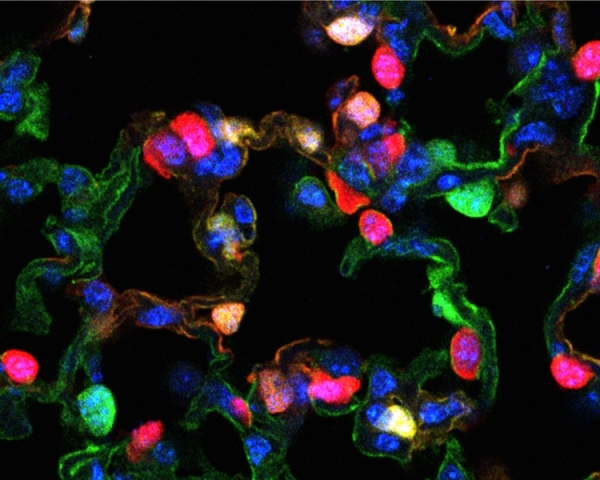 In addition, lung cells — which come in two distinct types in the alveoli, where lungs perform their gas-exchange function — can be regenerated from more than one kind of cell, scientists at Duke University and the University of Pennsylvania report. Long, thin Type 1 cells are where the gases oxygen and carbon dioxide are exchanged during breathing. 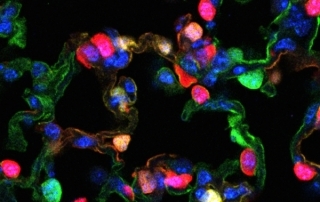 Type 2 cells secrete surfactant, a slippery substance that helps keep airways open. Both types grow from common stem cells in the embryo. While previous research has demonstrated that Type 2 cells can differentiate into gas-exchanging Type 1 cells in response to injury, the new study suggests the opposite — Type 1 cells becoming Type 2 cells — is also possible, the scientists say. 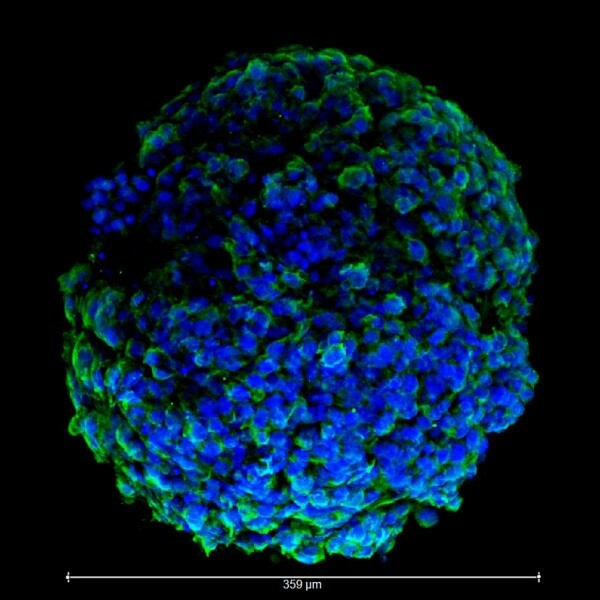 (ITHICA, New York) — A team of Cornell scientists has shown that stem cells confined inside tiny capsules secrete substances that help heal simulated wounds in cell cultures, opening up new ways of delivering these substances to locations in the body where they can hasten healing. The capsules need to be tested to see if they help healing in animals and humans, but they could eventually lead to “living bandage” technologies: wound dressings embedded with capsules of stem cells to help the wound regenerate. 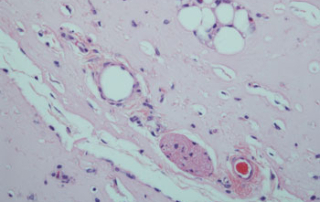 “Microencapsulated equine mesenchymal stromal cells promote cutaneous wound healing in vitro” appeared in the April 10 Stem Cell Research & Therapy. (BOSTON, Mass.) — Mommy, where do intestinal stem cells come from? All right, it’s not likely a kindergartner would ask such a question. But evolutionary biologists want to know. Adult intestinal stem cells live at the bases of our villi, the tiny, fingerlike protuberances that line the intestines and absorb nutrients. There, the stem cells constantly churn out new intestinal cells to replace those being destroyed by corrosive digestive juices. The researchers asked: How and when do these stem cells appear in the right place so they can do their job? 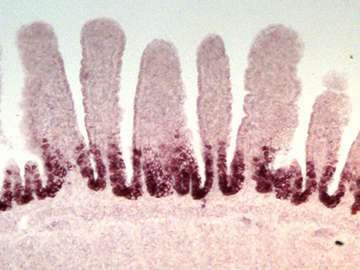 Studying mice and chicks, whose intestinal formation is similar to ours, the team found that the entire intestinal lining has stem cell properties at first. As the embryo develops, all but a few cells lose this potential. 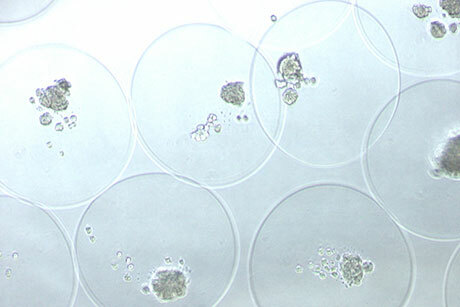 “This lends support to the theory that adult stem cells are remnants of a more general pool of cells in the embryo,” said Amy Shyer, who conducted the work as a graduate student in the lab of Cliff Tabin at Harvard Medical School and is now a Miller Fellow at the University of California, Berkeley. 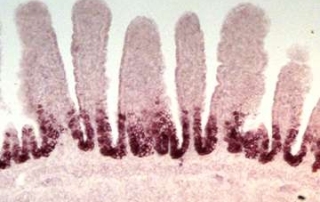 About two weeks into development, the intestine, initially a smooth tube, starts to form mountainous zigzags that will ultimately become villi. Cells at the peaks are exposed to signals that suppress stem cell properties, while cells in the valleys don’t receive them. Source: ABC News / Photo: Jenna and mom Julie, courtesy Robert Hood. (MAPLE VALLEY, Wash.) — A Washington girl is celebrating being cancer-free after she was diagnosed with high-riskleukemia at just 9 years old. When doctors failed to find a traditional bone marrow or stem cell donor for transplant, they turned to stem cells taken from donated umbilical cords to try and save her life. 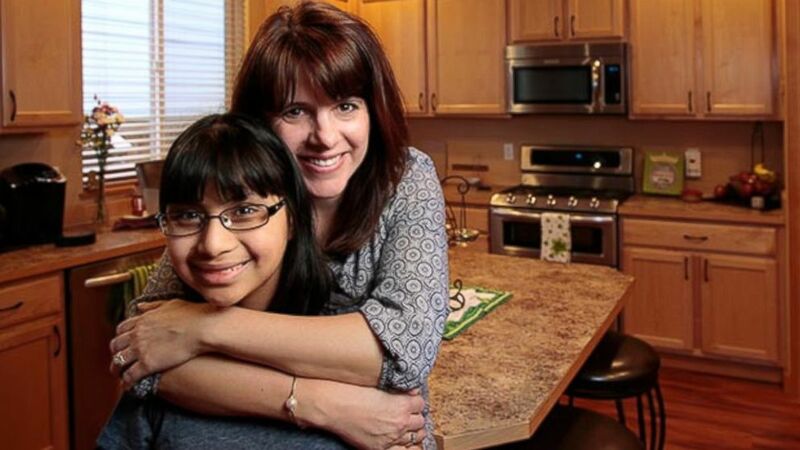 Jenna Gibson, now 12, kept catching colds and feeling sick when her mother took her to her pediatrician, who was immediately concerned. After a battery of tests and blood work, Gibson said Jenna’s pediatrician told them to go straight to the Emergency Room at Seattle Children’s Hospital. 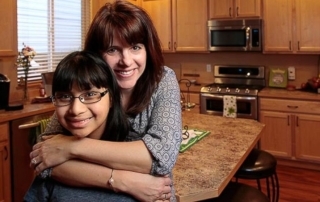 Jenna was diagnosed with acute myeloid leukemia and almost immediately put into chemotherapy. For over a month Jenna had to stay at the hospital with the family hoping that tests after her first treatment would show that the medication was working. But a month after she arrived, doctors told the family that Jenna had enough cancer cells remaining to make her high risk. She would need a bone marrow transplant to survive. Gibson said the family was terrified because Jenna was adopted and there was little chance a sibling or family member could help her with a transplant. “We knew her siblings would not be an option [which] is incredibly scary,” said Gibson. Gibson said they then learned match rates for minorities was also low, causing more complications for Jenna, who was born in Guatemala. “Then to find out she was high-risk we were defeated even more,” said Gibson. After weeks of searching with no luck, the medical staff at the Fred Hutchinson Cancer Research Center decided to try using stem cells taken from donated umbilical cords. 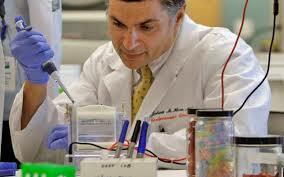 While not as frequent an option, using stem cells from cord blood has become more popular in recent years. Dr. Colleen Delany, director of the Cord Blood Transplant Program at Fred Hutchinson Cancer Research Center in Seattle, said it’s easier to treat children with cord blood because they are smaller and do not need as many stem cells and that it can be easier to find a donor because there aren’t as many markers that must be matched for a successful transplant. Delany and her team were able to find a cord blood match for Jenna that was a 6/6 match, when the search failed to find a traditional bone marrow donor. (HOUSTON, Texas) — Rice Univ. and Texas Children’s Hospital scientists are using stem cells from amniotic fluid to promote the growth of robust, functional blood vessels in healing hydrogels.